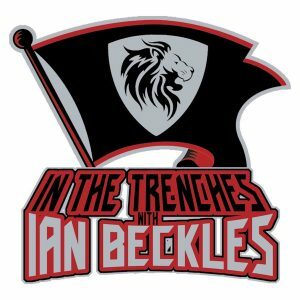 This week on “In The Trenches” presented by Hess Spinal, Ian talks about some of the latest news in the NFL and topics related to the Tampa Bay Buccaneers. 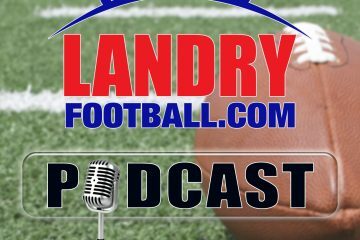 Ian kicks off the show by discussing four NFL topics outside of the Buccaneers: Mark Sanchez being suspended four games, Dez Bryant being released by the Dallas Cowboys, Jon Gruden, and James Harrison announcing his retirement. 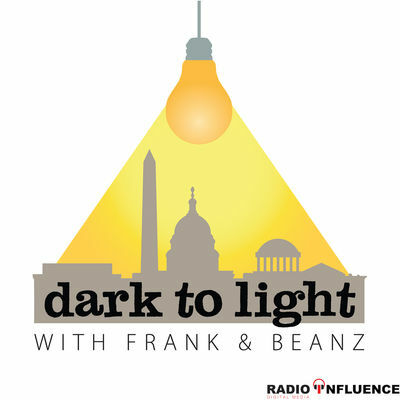 Then it’s on to the Tampa Bay Buccaneers and Ian starts off by discussing Bucs offensive tackle Demar Dotson having surgery. After talking about Dotson, Ian hits on a couple of players that have been rumored for the Bucs to take at number 7 and he explains why he wants to see Shaquem Griffin drafted by the Bucs.